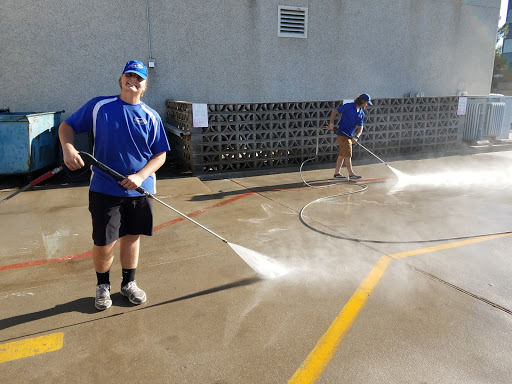 Roof Cleaning, Gutter Cleaning, House Washing, Window Cleaning, Deck Cleaning, Sidewalk and Driveway Cleaning, Playground Cleaning, Power Washing, and more. We serve all of Southern Oklahoma with honesty, integrity, and exceptional quality. All of our Field Pro’s are highly skilled, professional, uniformed, background checked, and drug tested. 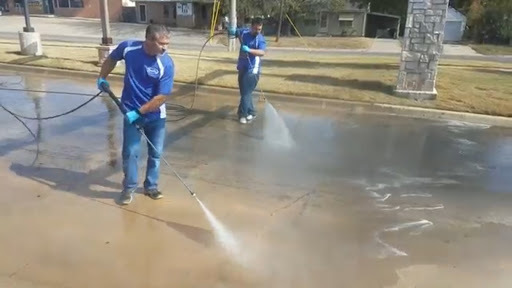 We incorporate advanced cleaning technology and techniques in our services with Pure Water Technology and SoftWashing, as well as notifying our customers with text notifications including a picture of your technician and email notifications. Freshine Pro’s was founded by Brian Davis in 2014. Brian envisioned a level of customer service and professionalism that stretched far beyond what customers would typically expect from a service company. That level of service has been carried out in our day to day operations. Let Freshine brighten your world at work and at home too.